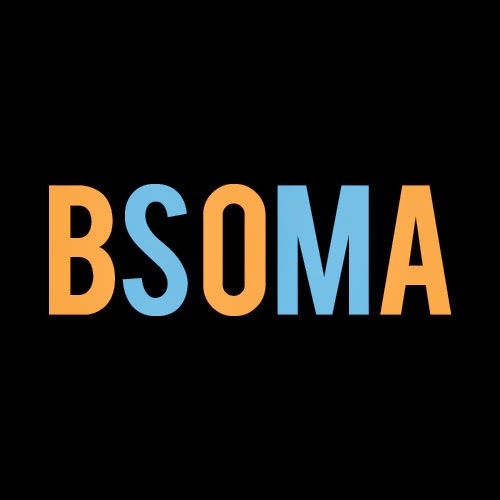 The Billingsley School of Music & Arts: Give To The Max With BSOMA! 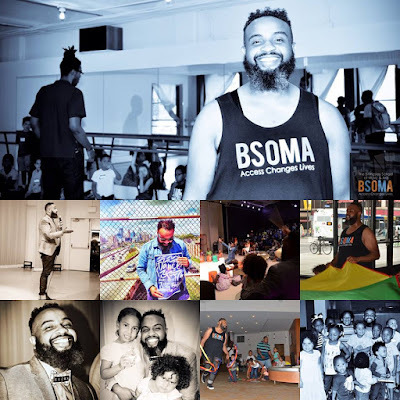 Give To The Max With BSOMA! Providing life changing access to the arts at low or no cost is ONLY possible with the support of the amazing donors and humans like you. 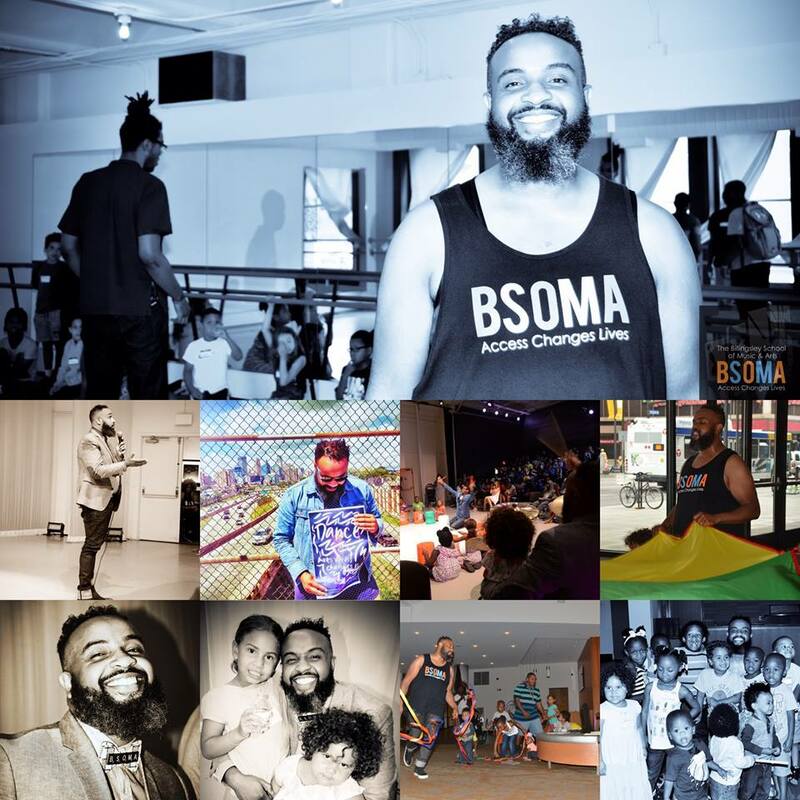 Your support allows BSOMA to launch it's Inaugural Year and create the momentum needed to reach every child who wishes to grow with the arts. This coming year we hope to serve over 250 kids. Please help us create the highest quality consistent arts education for all. Please Donate Today! Help us change more lives through the arts.